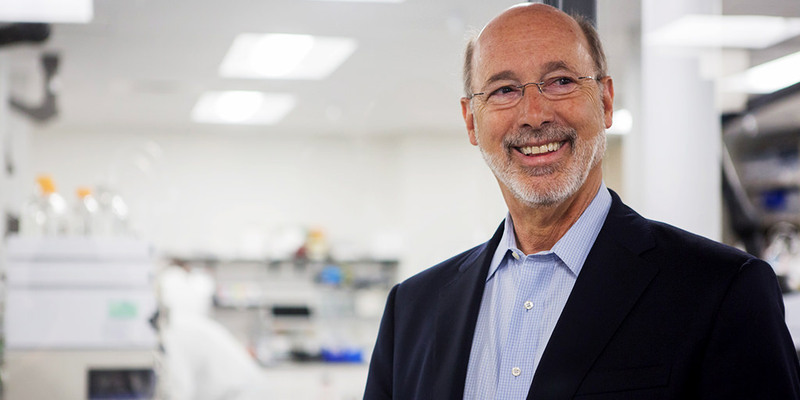 Harrisburg, PA – Governor Tom Wolf and the Pennsylvania Department of Health today announced that 10,135 patients have registered to participate in the medical marijuana program, with 1,188 certified by a physician to participate. Terrapin Investment Fund, Clinton County. In order to become operational, the grower/processors underwent several inspections from the Department of Health. The facilities also are fully integrated with the seed-to-sale tracking system. The grower/processors will now be able to begin accepting seeds and clones to grow medical marijuana. Physicians continue to register to participate in the program. To date, 550 have registered and of those, nearly 250 have completed the training to become certified practitioners. A fifth continuing education provider, Philadelphia College of Osteopathic Medicine, has been approved. Continued to work with permittees to ensure they will be operational within six months.